Passionate for a healthier, more vibrant world. Dr Le is extremely excited to join the Tassell Chiropractic team and we’re happy to have his experience available to our patients. Dr Le understands the importance for you and your family to feel comfortable and that he will provide you with gentle, safe and effective Chiropractic care. Dr Le’s has one of the biggest hearts and passion for chiropractic, and has many skills and techniques to make sure you are provided with exceptional care that is specifically tailored to you and is based on your history and the symptoms and goals you want to achieve. 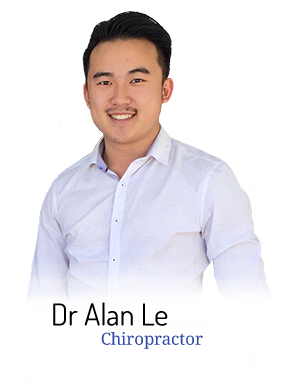 Dr Le was born in Western Sydney and was raised in the northern suburbs of Perth. He loves to inspire, educate and influence others to live a healthier and more vibrant life. A lifestyle where you are pain-free and functioning at your best so you can do the activities you enjoy. 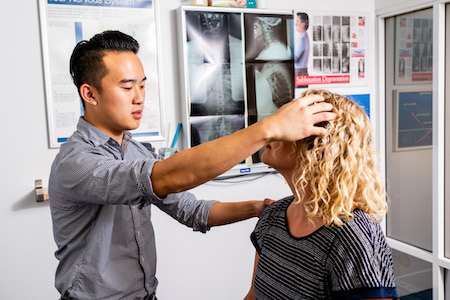 Dr Le obtained a double degree in BSc (Chiro), spending the last five years in highly desirable positions around Perth while attending highly-sought after health and chiropractic seminars—more than 100 in fact! He enjoys sharing his love of education with others, and has spoken at health conferences around the world—he believes that helping others understand and take control of their health is one of the best influences you can achieve. Always aiming to give back to others, one of Dr Le’s greatest achievements to date is working with Hands on India in 2015, during which time he was Vice President and fund-raising chair. 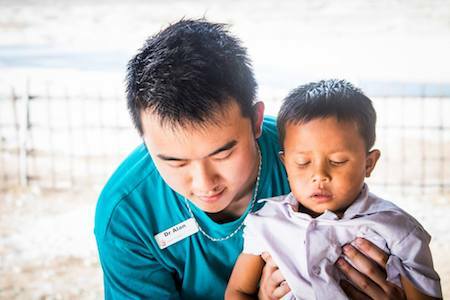 Under his guide, they were able to raise $90,000 and provide chiropractic care to more than 1,500 people in only a two-week period. Dr Le loves providing chiropractic care for people of all ages, from newborns and beyond. He has a special interest in posture, sporting & workplace injuries, pregnancy care, and has the most updated knowledge of research in looking after acute and chronic lower back pain, neck pain, headaches, hip pain, sciatica and any other issues that might be linked with your spine. 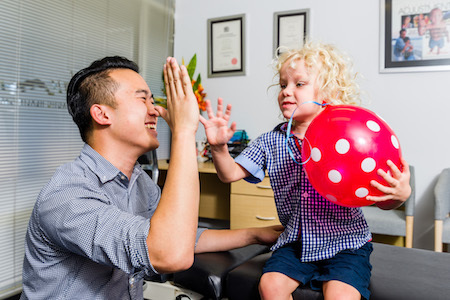 For the past year, Dr Le has been in the South West area of Dunsborough, Vasse & Margret River where he has been the communities local Chiropractor, providing people with consistent results, service and care. Dr Le is driven by the endless possibilities and outcomes of Chiropractic and seeing lives transform within practices each and every day and gives patients access to the true definition of “health”care. His ultimate goal is to use chiropractic adjustments to allow your spine & your nervous system to work well together so that you are feeling great. Outside of the clinic when he isn’t helping patients, Dr Le enjoys playing in local sporting leagues, running and golf. He loves the simple and small things in life and spending his time with his love ones. An avid traveler, Dr Le has made it to 15 countries (and counting). Dr Le looks forward to meeting you and sharing his chiropractic techniques to encourage healing in your body. Get to know him and how he can help you by booking your next appointment today.